We know that you expect the best in world-class technology and fully qualified technicians. That’s why at Infinitus you’ll find the finest in current, proven technology and fully certified technicians. Every member of your Infinitus Med Spa is committed to combining exceptional client care, artistry, and expertise to help you achieve the natural-looking results you want. 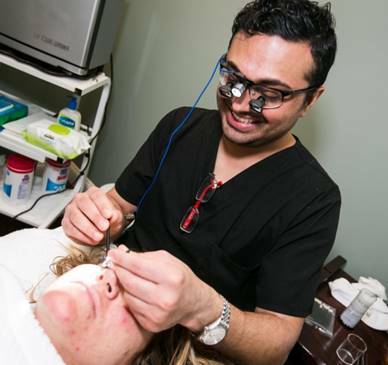 Our certified technicians deliver attention to detail, guidance, safety, and support in helping you to select the best aesthetic options.